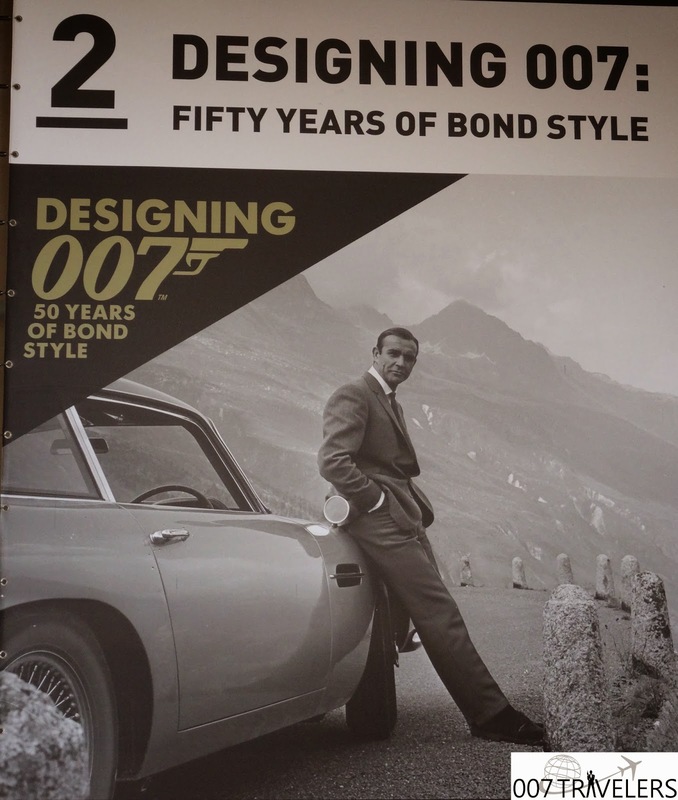 See the 007 exhibitions visited by 007 Travelers. 007 Travelers visited in January 2015. 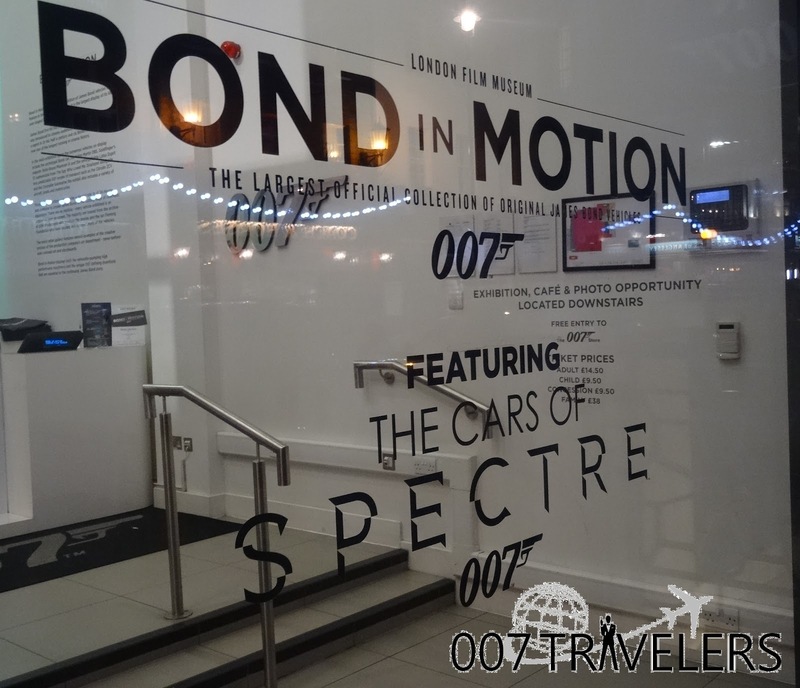 007 Travelers visited in October 2014. 007 Travelers visited in July 2014. A James Bond themed free exhibition was held during the 15-28 of October 2012 at Sanomatalo, Helsinki. 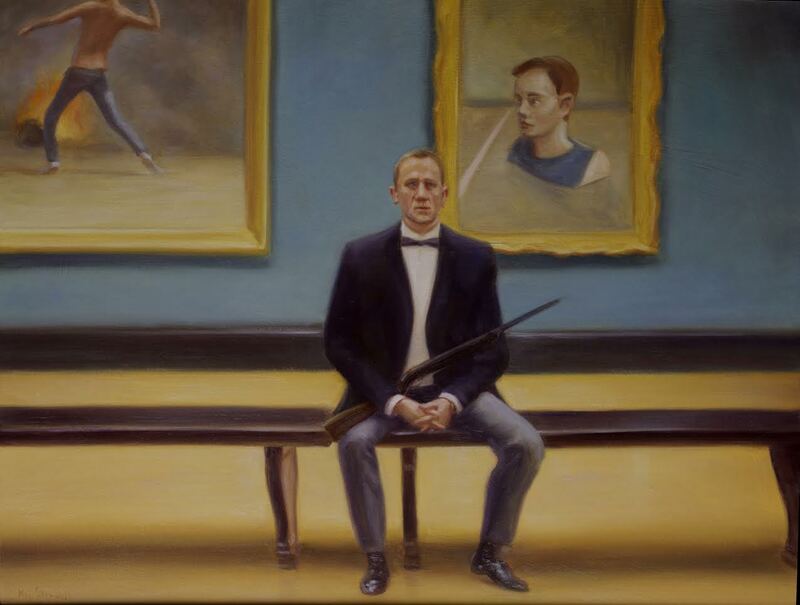 The exhibition coincided with the release of the latest James Bond film, “Skyfall“, and the 50th anniversary of the existence of James Bond. 007 Travelers got a private presentation in June 2014. 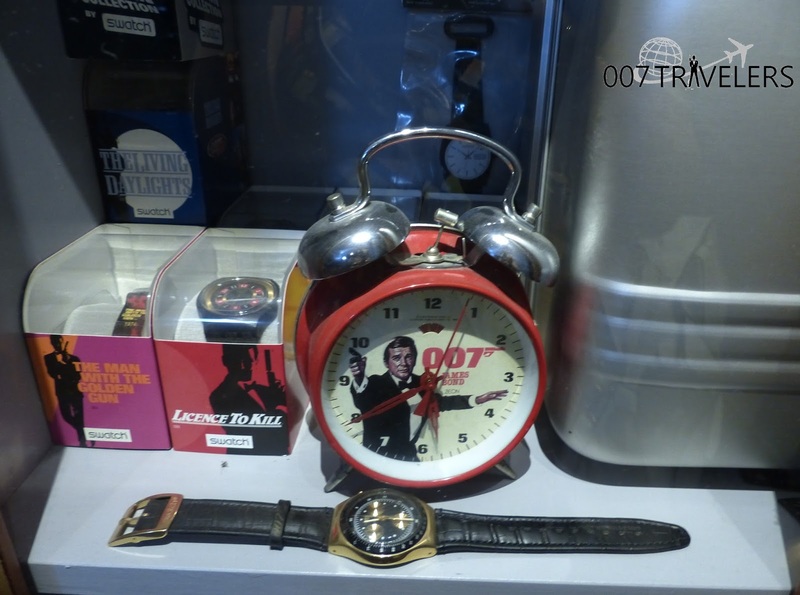 See the Spy Museums visited by 007 Travelers. 007 Travelers visited in July 2015.